Warner Bros. has released some screenshots of two more character that we can expect to see in the upcoming fighter, Injustice: Gods Among Us. 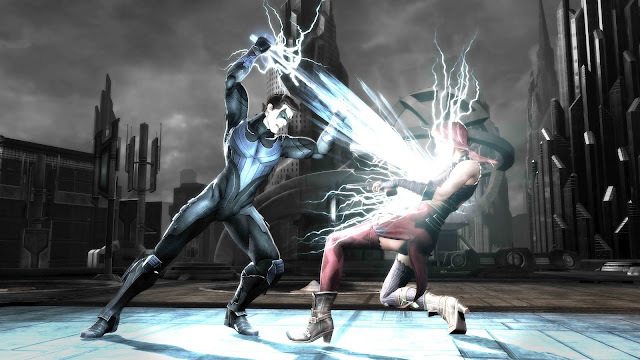 Those two characters are Nightwing and Cyborg, and for those that happened to miss the trailer I posted during E3, the other characters we have heard will be Batman, Harley Quinn, Solomon Grundy, Superman, The Flash, Wonder Woman. 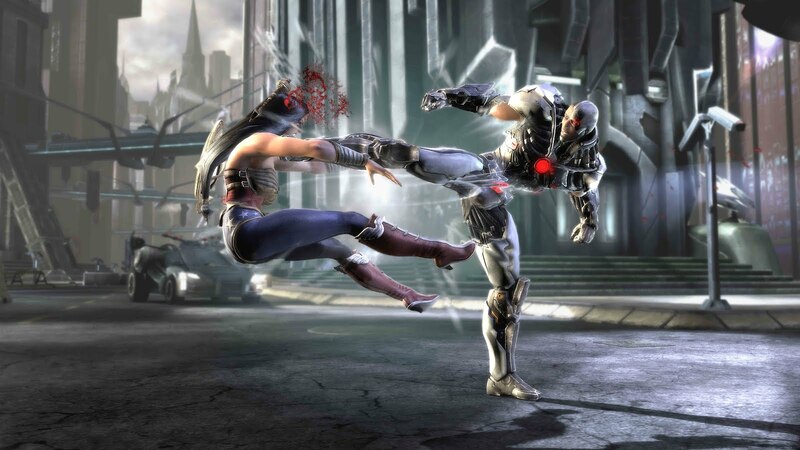 If this plays anything like Mortal Kombat, which we can expect because it is being developed by NetherRealm, then I am sold.